So if you have guests coming over or you would like to enjoy a cocktail during a nice summer evening, this is the way to go. 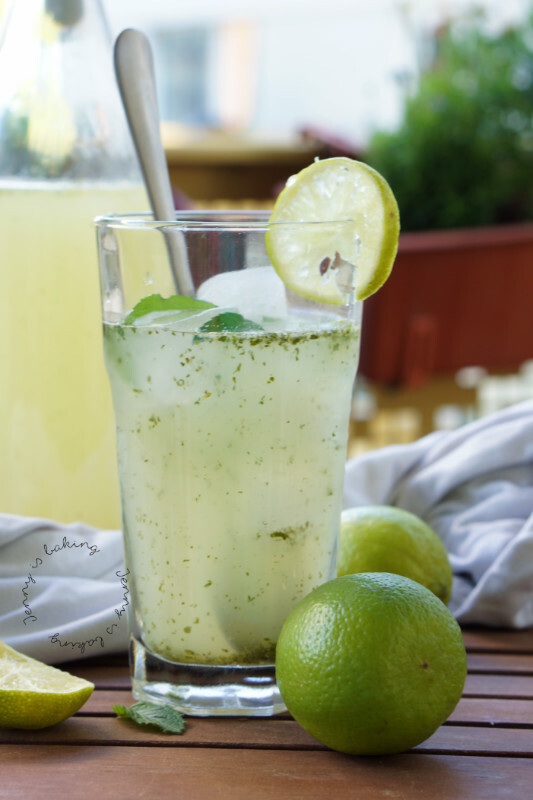 This Mojito Slush is prepared in a jiffy and does not contain that much alcohol. I usually prefer the softer ones. I know, I am a typcial girl. 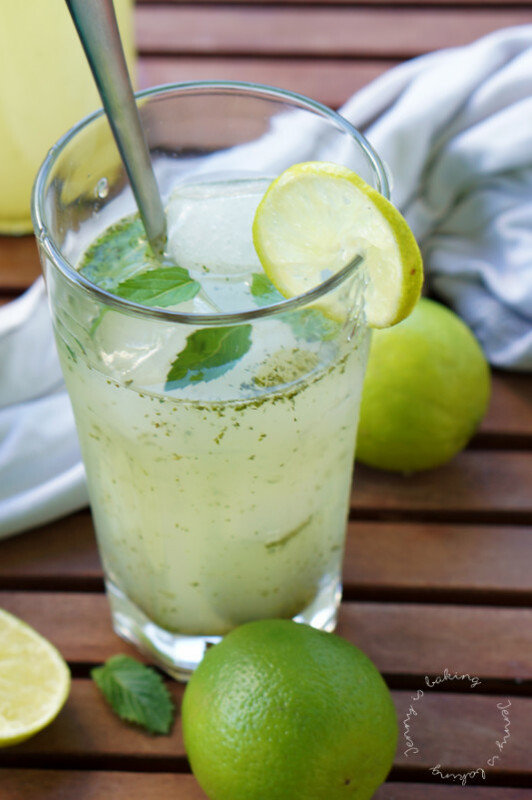 Take off the mint leaves and get the juice from five limes. Mix mint, lime, sugar, and rum, you can also blitz it in a food processor. Divide evenly between four cocktail glasses. First put the crushed ice into the glasses, then fill them up with either sprite or sparkling water. Reserve the last lime and some more mint leaves for decoration. Serve immediately.